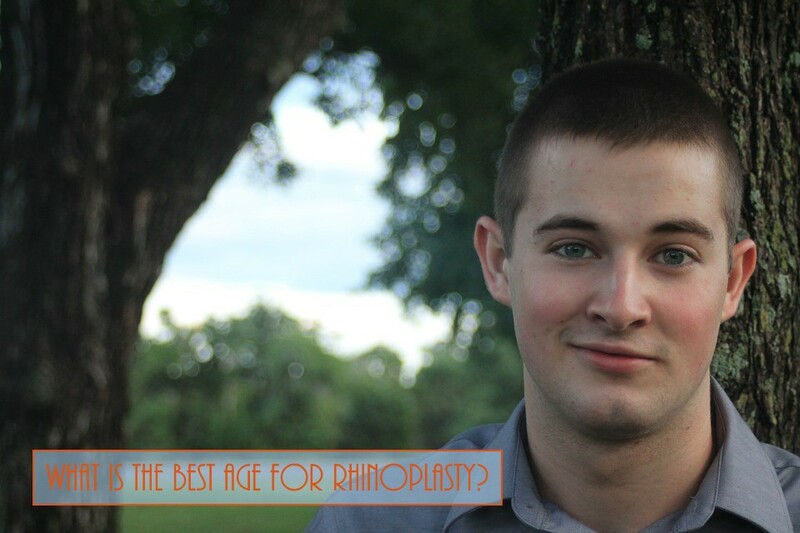 Home > Blog > What Is The Best Age For Rhinoplasty? Most 13-year-old girls and 15-year-old boys are old enough physically for a rhinoplasty–that is, the nose is adult size. However, a patient’s emotional maturity also plays a role in timing a rhinoplasty. Teens and young adults need to approach this procedure for what it is: a better nose.